Small business owners across the United States say this is the best time in decades to expand. Nearly a third of Main Street businesses say it's a good time to expand, the highest since the National Federation of Independent Business began asking in 1973. "Main Street is roaring," said NFIB CEO Juanita Duggan. "The record level of enthusiasm for expansion follows a year of record-breaking optimism among small businesses." Wages and prices are going up, too. About 31% of small businesses reported paying employees more, the highest since 2000. The share of owners raising prices rose to 11%, the highest in the NFIB survey in three and a half years. Overall, small business optimism rose in January to one of its highest readings ever. The NFIB attributed that to the passage of the Republican tax package in late December. That's all good news for American workers and businesses, but it gave Wall Street a slight chill. 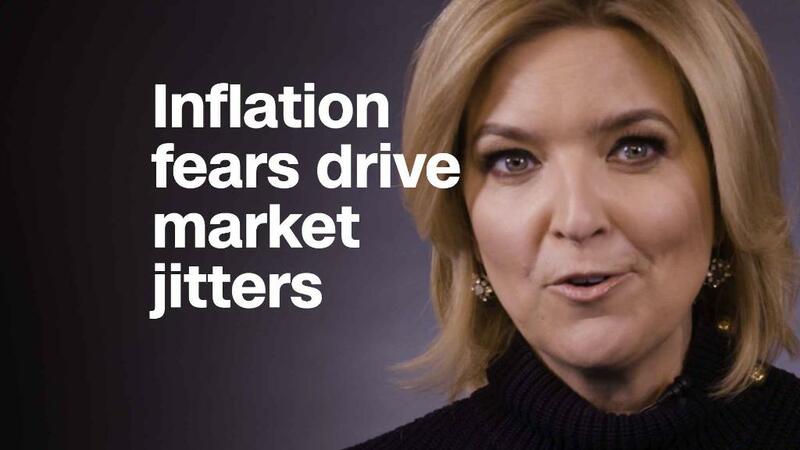 Global markets have whipsawed for two weeks because of investors' fears about inflation and faster interest rate hikes. The Dow opened down more than 150 points on Tuesday. News of higher wages on Main Street comes a day before a government report on U.S. inflation, which could soothe or further concern investors. In the big picture, higher wages mean the economy is healthier, and the small business survey reflects that trend. In January, average U.S. hourly wages rose 2.9% from the year before, the best increase since 2009. Two-thirds of small businesses plan to raise pay this year, according to a survey published Monday by the National Small Business Association and ZipRecruiter, a job recruitment site. More broadly, unemployment is the lowest since 2000, and the United States has added jobs every month for more than seven years, the longest streak on record. The economy has been growing, albeit slowly, since 2009, making this expansion the third-longest in U.S. history. For the past eight years, the Federal Reserve has kept interest rates historically low to help the economy while wages and inflation showed little signs of life. But the hot job market and a shortage of workers are increasingly forcing employers to pay more to retain and recruit employees. That competition for workers could in turn boost inflation.